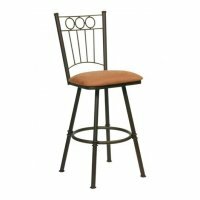 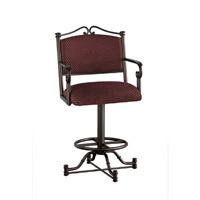 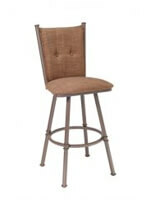 Holland's Catalina Swivel Stool with Low Back #821 • Free Shipping! 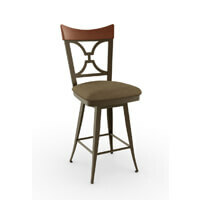 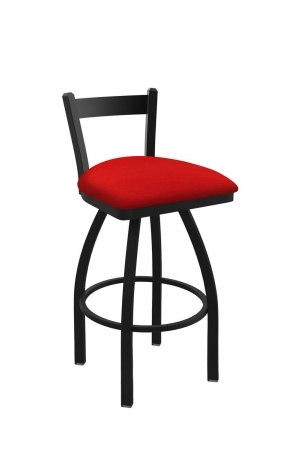 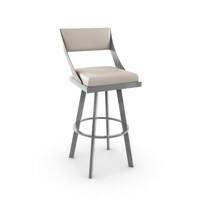 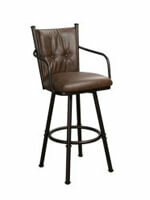 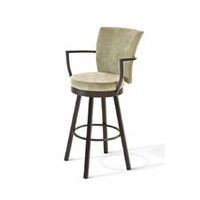 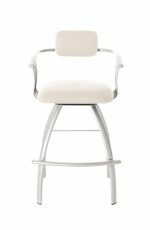 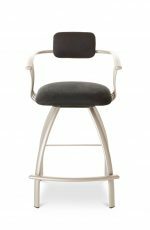 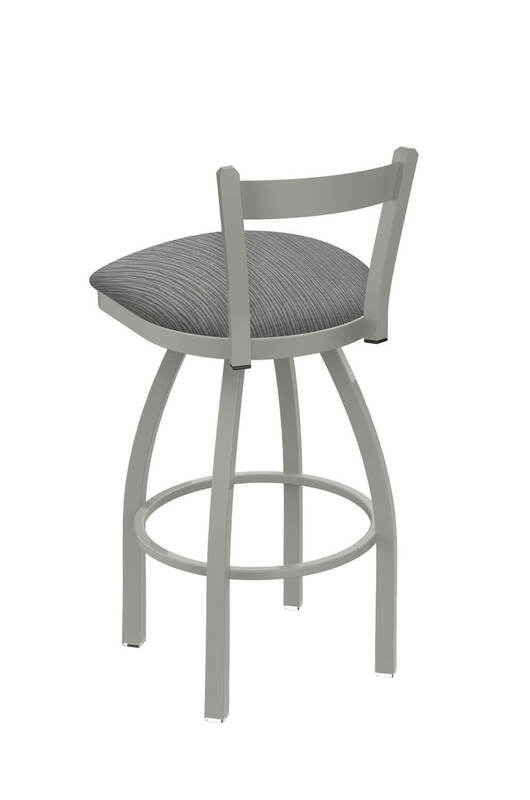 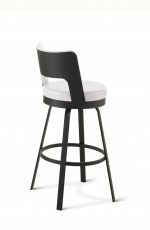 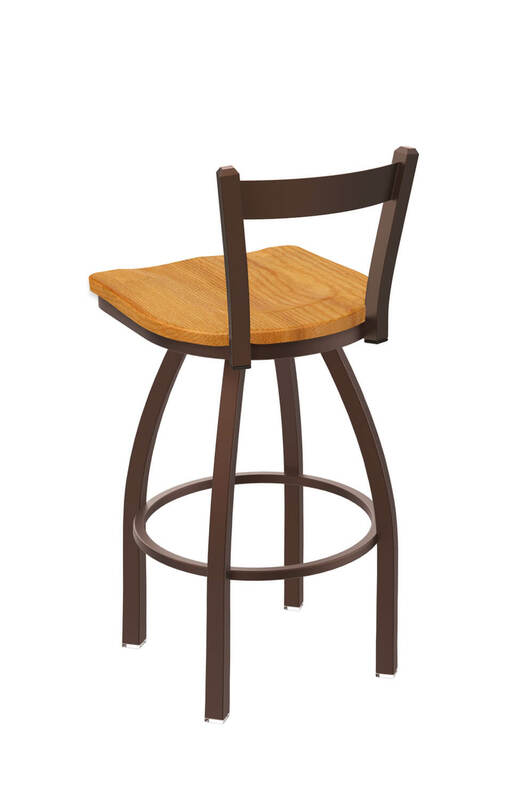 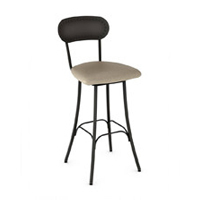 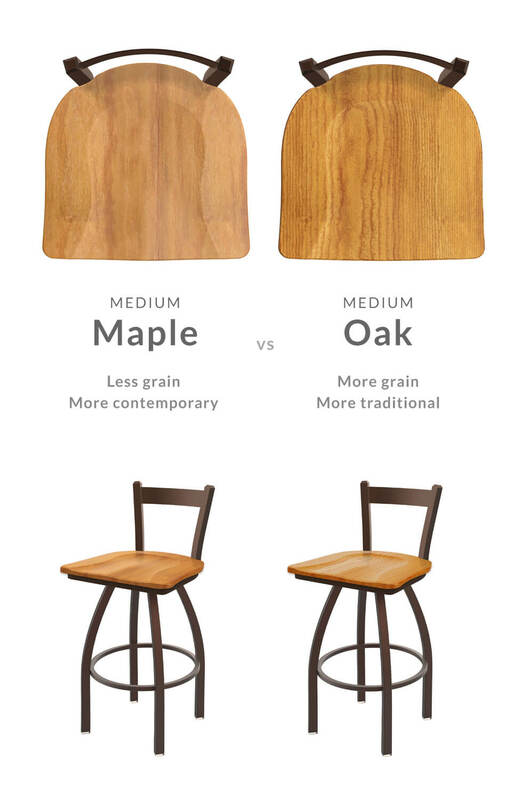 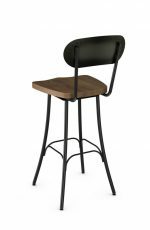 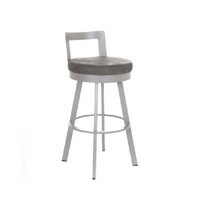 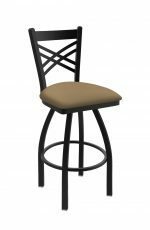 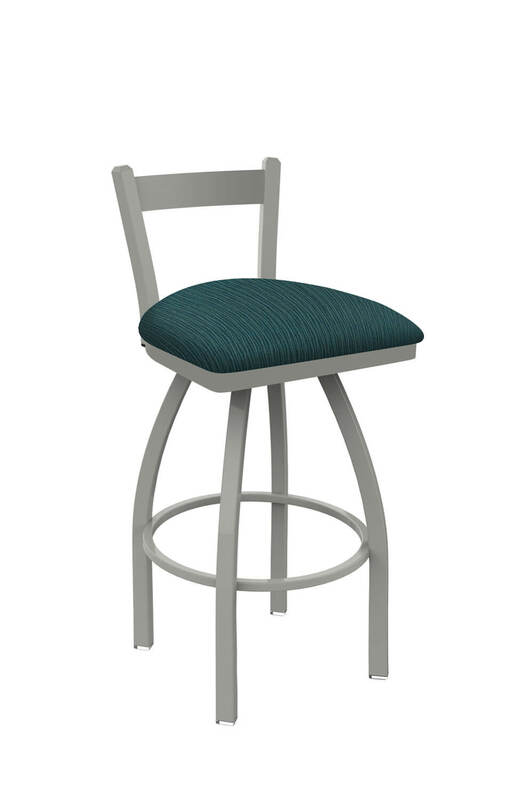 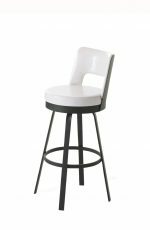 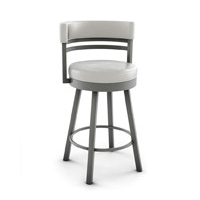 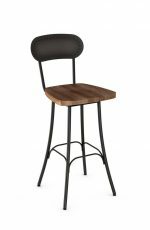 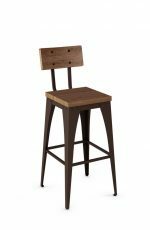 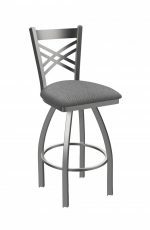 Holland’s newest bar stool is the Catalina with low back, allowing you to tuck it under your countertops. 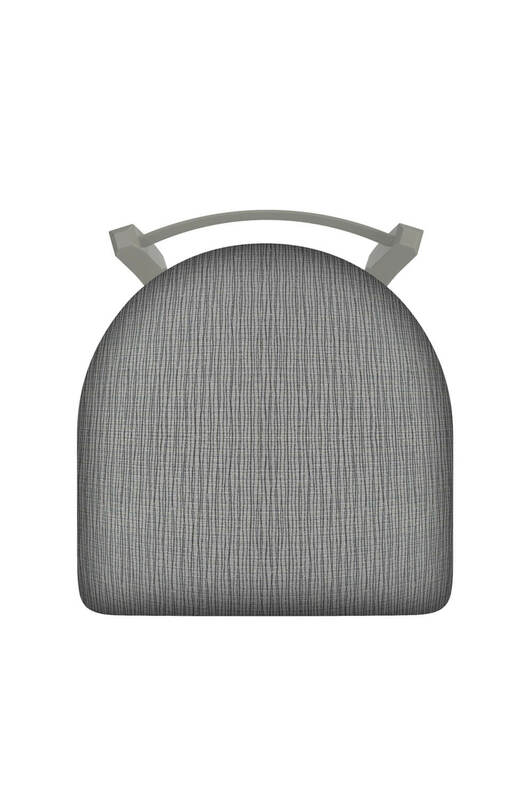 This allows you to clear the walkway with a streamlined look. 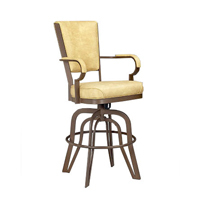 For the 25" height: 34"
For the 30" height: 39"
• For the Catalina Swivel Stool with Low Back #821, you will need 1/2 yard per chair.